At Avery WePrint, we want to ensure we provide great quality products. As part of Avery Products, we know high quality products when we see them and make it part of our every day mission to provide a great service to our customers. Our website is designed to make the Avery WePrint process as easy as possible. 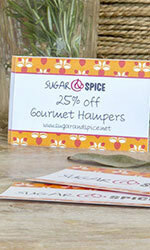 Simply design your product, pick your quantities and click buy! Your order will reach you in time and are of the quality you expect of a Brand leader at a competitive price too. Want to contact us? 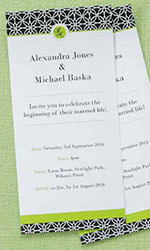 Email us at weprintcs-au@avery.com for any questions about us, our products and designs.